@Minerva_elina おめでm9( m9( ﾟДﾟm9( ﾟДﾟ) ﾄﾞｰﾝﾄﾞｰﾝ ﾄﾞｰﾝ! @rororoyt @twimumi おめでm9( ﾟДﾟ) ﾄﾞｰﾝ! 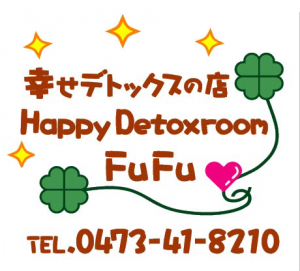 Copyright © Happy Detox room FuFu新松戸からの健康美 All Rights Reserved.